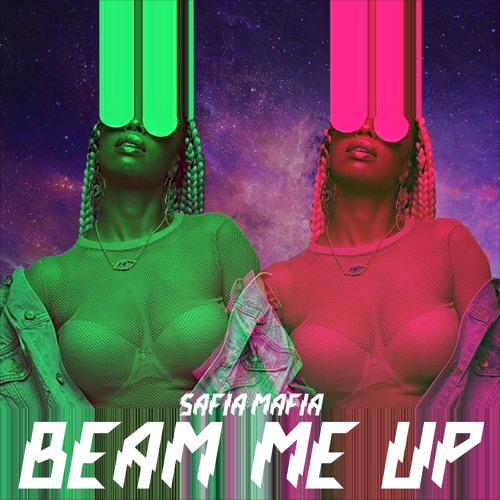 When I stumbled across vocalist Safia Mafia‘s “Beam Me Up” a few days ago it immediately caught my attention. 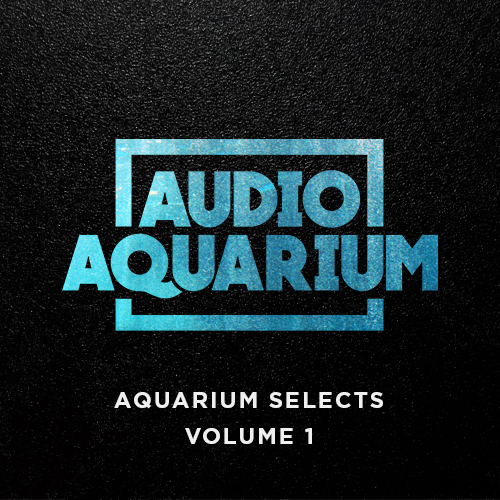 The eerie trap production is simple and effective, and a stunning contrast is created when paired with Safia’s pristine vocals. It appears she doesn’t have a ton of followers yet, but with more songs like “Beam Me Up”, that’s certain to change in the future. Visit her SoundCloud and stream “Beam Me Up” below.